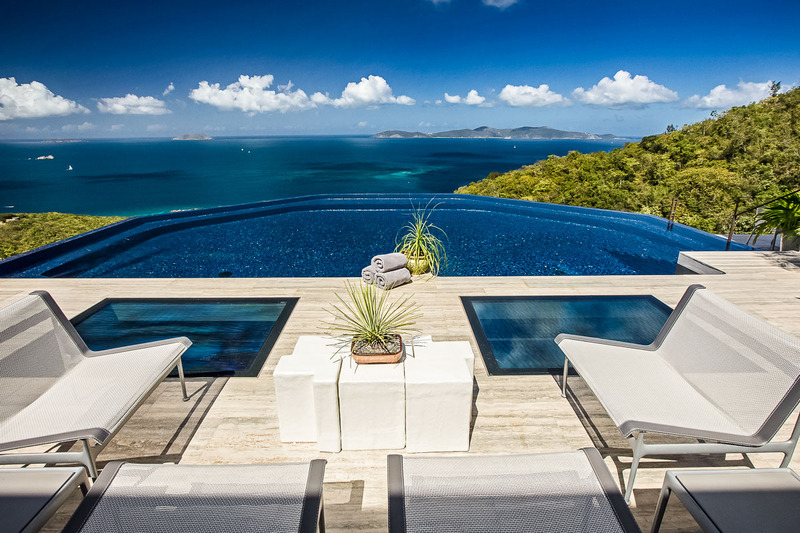 Solenborg Villa – Denis Bay, St. John – Hailed by Architectural Digest as “dazzling,” Solenborg demonstrates the depth and range of one of the world’s most prolific design teams. The villa serves not only as one of their own personal residences, but a powerful statement that man’s boldest design can peacefully reside within one of nature’s finest achievements. The resulting feel is one of sophistication and comfort, providing the ideal venue for a truly once-in-a-life vacation experience. St. John, Villa Rentals, Villas. Bookmark.